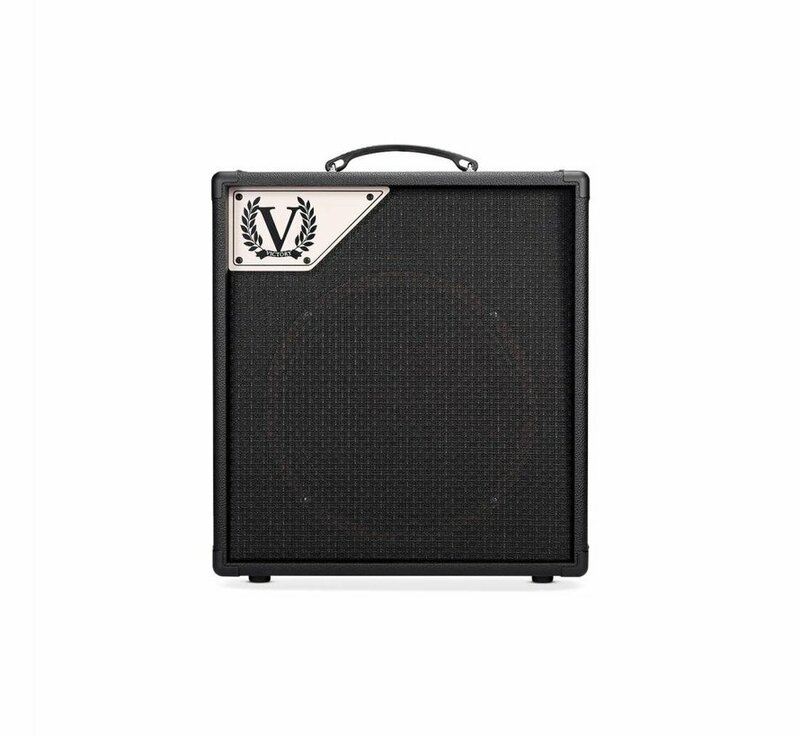 This single-channel, all-valve amp is all about maximum tone with minimum confusion, presented in a super-portable 1x12 combo format. Voice I offers mid-’60s-type American warm clean tones. Voice II is subtly stronger and more ’50s in character. 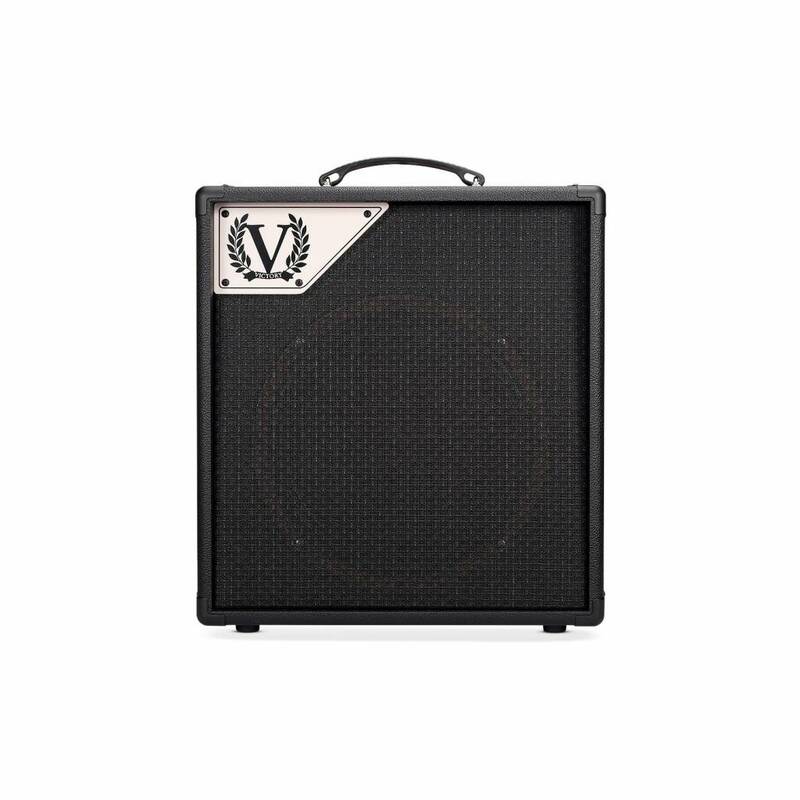 As you push the gain and engage the mid-kick function, the V40 takes on a more ’60s British voice for timeless blues-rock tones. 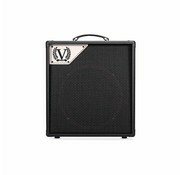 All the time the V40 responds to your guitar, responds to you !